I discussed about the Autumn Leaves and Fall colors in my previous post. I had also mused that there is a specific reason for the leaves leaving the host trees during autumn. 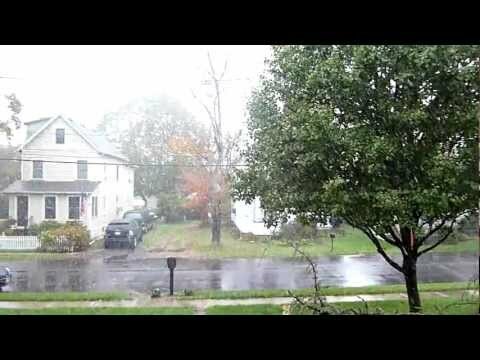 One weird happening in October 2011 in north-east parts of US stood testimony to the wisdom of nature in setting out happenings in clockwork precision so that each event has a bearing on the other. You can read further in this report with graphic detail titled, “October snowstorm in N.J. brings snow, traffic snarls, downed trees and power outages” and muse about the real reason for such massive damage. 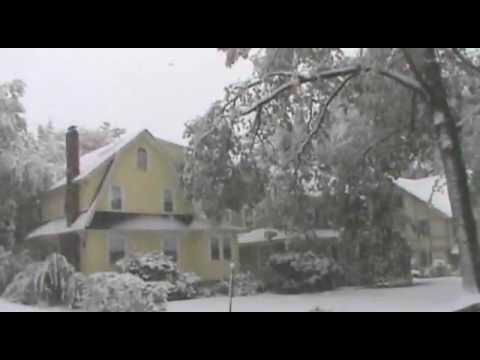 remember, New Jersey experiences snowfall and snowstorm every year during winter and there is nothing new about it. And they do not cause this kind of damage. What then was the difference? It was the presence of leaves in the trees!! Yes! 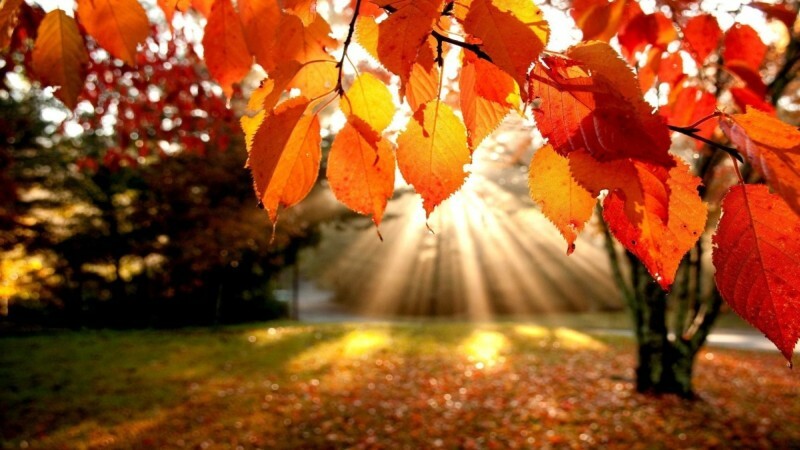 The leaves fall during fall aka autumn) and keep the trees ready to receive the snowfall. The snow flurries just embrace the barren twigs and branches down through the trunk leaving the tree unmolested. That is the reason for the falling of leaves preceding the onset of winter. But October 29th was premature. The trees were not ready. Much of the leaves were still not severed from their hosts. So the snow settled on them and became ice. The tree branches could not bear the combined weight of the ice plank fused together as the flurries on the leaves solidified. And they started falling on roads, houses and power lines. And that bears out the brilliance of nature in scheduling events in such a way they relate to each other establishing the equilibrium. But some aberrations do occur like the on we are talking about, perhaps to make known the principles of the nature’s innate mechanism. And a warning not to tinker with nature by GM Food, BT cotton and Monsanto! Show me a 'secular' person, and I'll show you a liar.